A former Major General in the U.S. Army, David Haight served in the military for more than three decades. After multiple combat commands in both Iraq and Afghanistan, most recently David Haight served his country as the Director of Operations for the U.S. European Command (EUCOM) working tirelessly to on both the European Reassurance Initiative and Operation Atlantic Resolve described below. Established in 1952, EUCOM provides regional security and is responsible for military relations in 51 countries throughout two continents. From its headquarters in Stuttgart, Germany, EUCOM manages more than 100,000 military and civilian personnel working across 10.7 million square miles of land and 13 million square miles of sea. The command also maintains positive relations with the U.S. military’s NATO allies and partners. 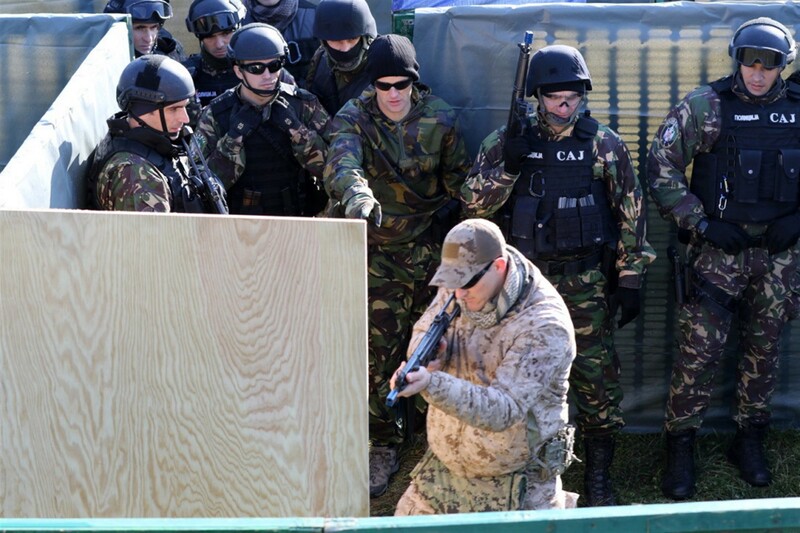 As part of its work with NATO, EUCOM oversees the European Reassurance Initiative (ERI), which was launched in 2014 in an effort to assure allies that the United States is committed to supporting NATO and protecting the security of Europe. In 2017, the budget for the ERI was increased to $3.42 billion. The funds will be used to support bilateral and multilateral exercises and training events and enable Operation Atlantic Resolve, a program that helps ensure that EUCOM has a ready rotational land, air, and sea presence in the region. During his service in the U.S. Army, Major General David Haight was involved in conventional as well as special operations against the Taliban and Al Qaeda.